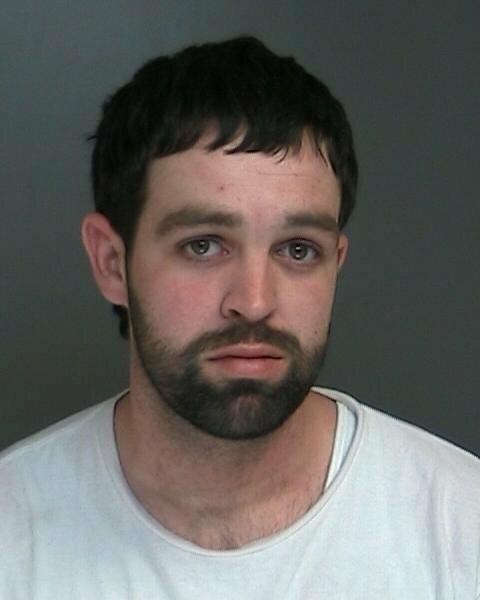 Suffolk County Police arrested a Ridge couple for multiple charges in Middle Island last evening. Middle Island, NY - April 24th, 2015 - Suffolk County Police arrested a Ridge couple for multiple charges in Middle Island last evening. Officers assigned to the Burglary Larceny Task Force observed what was believed to be a drug transaction taking place on Church Lane in Middle Island at approximately 6:15 p.m. William Grover Campanaro, 28, was operating a 2008 Volkswagen Jetta when he was pulled over by the officers who discovered that Campanaro and his passenger, Koralynn M. Ingraham, 23, were in possession of drug paraphernalia with their 7-month-old female child in the vehicle. Campanaro and Ingraham, of Farmhouse Road, were arrested and charged with Loitering 1st Degree and Endangering the Welfare of a Child. Ingraham also was charged with Criminal Possession of a Hypodermic Needle and Criminal Possession of a Controlled Substance 7th Degree. Campanaro and Ingraham were transported to the Sixth Precinct where police discovered Ingraham had falsely identified herself as her younger sister to avoid being arrested for an outstanding warrant. Ingraham was subsequently charged with Criminal Impersonation. Campanaro was found to be in possession of a quantity of heroin and was charged with Criminal Possession of a Controlled Substance 7th Degree. The couple’s child was released to a family member and Child Protective Services was notified. Campanaro, who is being held at the Sixth Precinct, and Ingraham, who is being held at the Fourth Precinct, are scheduled to be arraigned at First District Court in Central Islip on April 24. Subject: LongIsland.com - Your Name sent you Article details of "Ridge Couple Arrested for Multiple Drug Charges with 7 Month Old Baby in Car"